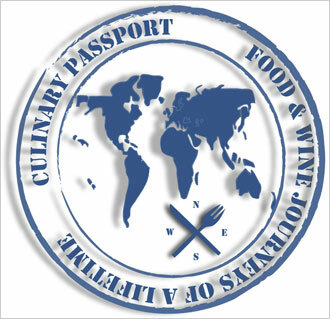 We will travel to the most beautiful places in the world to meet people who share a passion for food and wine. Our hosts will include top chefs and wine makers. Our journeys will include visits to exclusive farms, fisheries, and even caves that mature artisanal cheese. We will also experience truffle-hunting, saffron picking, exploring Bora Bora for vanilla beans and exploring many other interesting sites, but always searching for the best that our world has to offer. On the last night of each journey your host teams up with great wine makers to create a world-class grand tasting menu pairing up the ingredients that we have discovered with the most exclusive reserved wines from around the world. These Once in a Lifetime Food and Wine Journeys are exclusive and will go on sale for a short period of time because they sell out quickly. If there is something of interest to you request for more information. Reserve your space in advance with our travel services. Don’t miss this unique Mediterranean Food and Wine Journey. 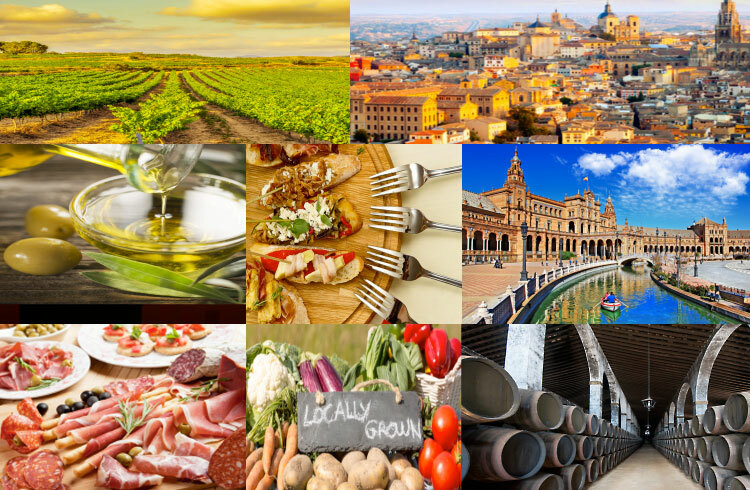 Explore 8 distinct regions with their own culinary signature specialties. Harvest, pick and toast your own saffron. Experience the world’s finest Ibérico hams with a cutting and tasting class. Tour vineyards that are not accessible to the public, and savor the finest Rioja and sherry wines. Join in hands-on cooking classes and tastings of Spanish tapas and Basque cuisine. Embark on this amazing journey with many more surprises in store. Embark on this amazing food and wine journey. 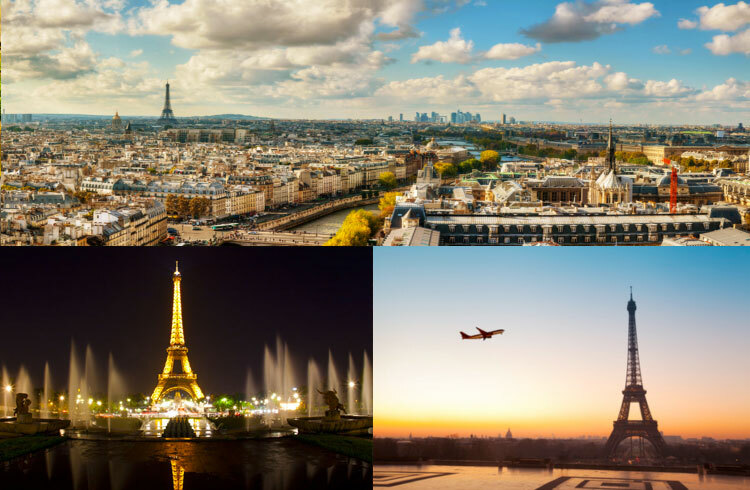 Experience the history and culture of France. Arrive in Paris, one the world’s most refined culinary destinations. Tour Lyon, sometimes referred to as the gastronomic capital of France. Explore vineyards during the journey not accessible to the public. Savor the Chateauneuf-du-Pape while touring the Rhone wine region. Visit a traditional farmers market while in Avignon. Learn French cooking techniques in hands-on cooking classes. 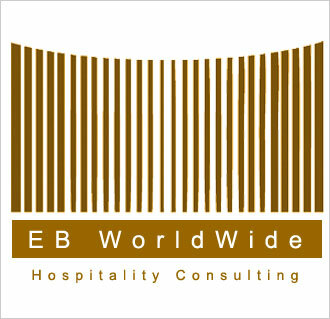 Enjoy Michelin starred dining, Wine Cellar dinners, and Luxury accommodations. These and many more surprises await you on this unique food and wine journey. 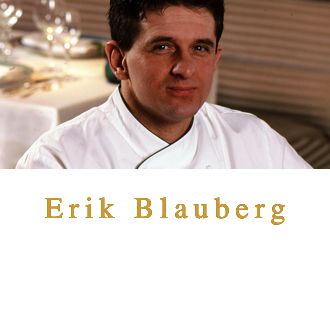 Join us for an unforgettable food and wine journey to one of the world’s most beloved culinary destinations. Throughout this trip you will enjoy “insider” behind the scenes culinary experiences available only to travelers in this exclusive group; a foodies’ dream trip. 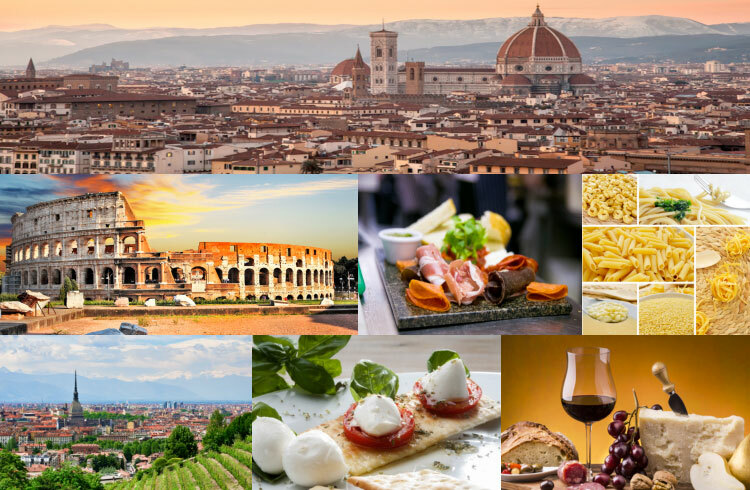 Arrive in Milan and taste your way throughout 5 regions of Italy with the best food and wine unique to these areas. Experience truffle hunting in the forests of Umbria alongside one of the most prestigious master truffle hunters in the world, and his expertly trained dogs. Participate in hands-on cooking classes making pasta and Bolognese sauce in the city where it was invented. Tour ancient Roman castles, art galleries, and museums. Enjoy luxury accommodations and motor coach transfers throughout the trip. This and more awaits you on this very special food and wine journey. 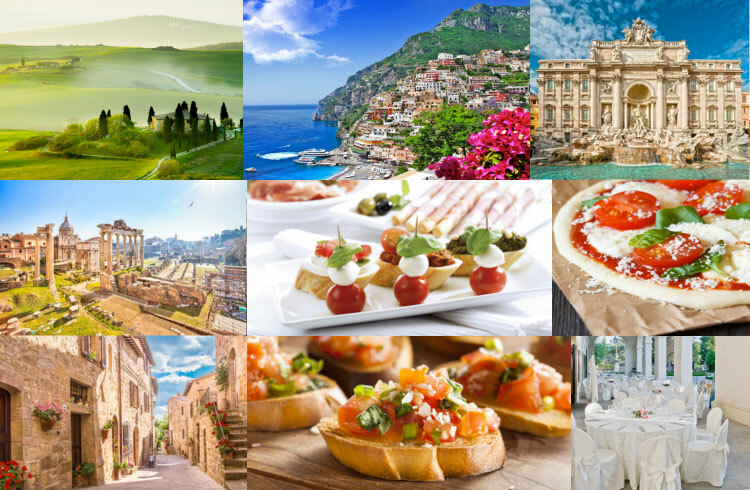 Discover the rugged beauty of Southern Italy as part of an unforgettable food and wine journey. Arrive in Rome, the eternal city, and enjoy the feeling of immersion in an ancient culture with much to see (and taste). Throughout this trip you will enjoy local culinary experiences and exclusive food and wine tastings available only to travelers in this exclusive group. Explore Naples and an excursion to the ancient city of Pompeii. Visit the Amalfi Coast, with its breath-taking sights and participate in hands-on cooking classes and wine tastings. Experience truffle hunting in the forests of Umbria alongside one of the most prestigious master truffle hunters in the world, and his expertly trained dogs. Learn the process of cheese-making and taste local olive oils. Enjoy luxury accommodations and motor coach transfers throughout the trip. Visit ancient castles and cultural landmarks. This and more awaits you on this very special food and wine journey. 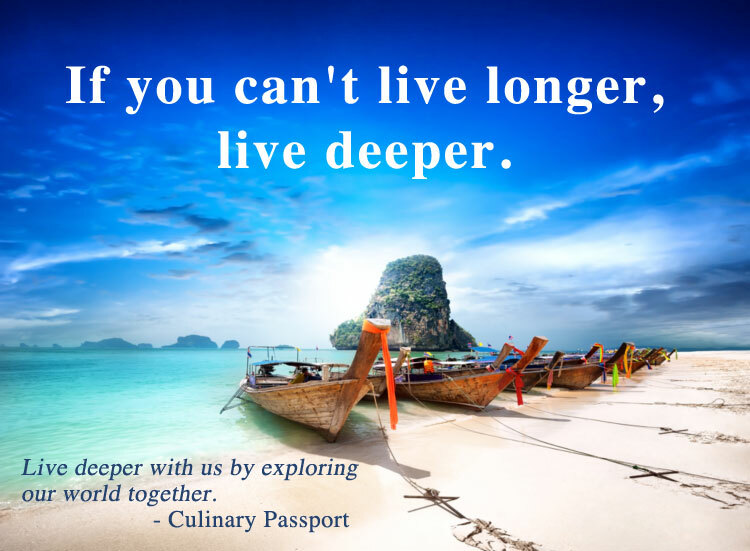 Join us on a culinary adventure in the Southwest Pacific Ocean. New Zealand has a rich and fascinating history, reflecting a unique mix of Māori and European culture. The amazing beauty of the landscape often leaves one speechless. Some of the tastiest fish and world’s finest venison, the red fallow, and the Canterbury lamb await you here. Let’s not forget the great New Zealand wines to be savored. Our journey will begin in Auckland heading out to the North Island Food and Wine Trail. Here you will visit some of the most amazing farms on earth where you can find Polynesian vegetables, Cambodian curries, and rice paper wraps to name a few. See the views from the Mt. Victoria look-out point – used twice in the filming of the “Lord of the Rings” trilogy. Experience a fun day of fly fishing and taste your catch of the day. 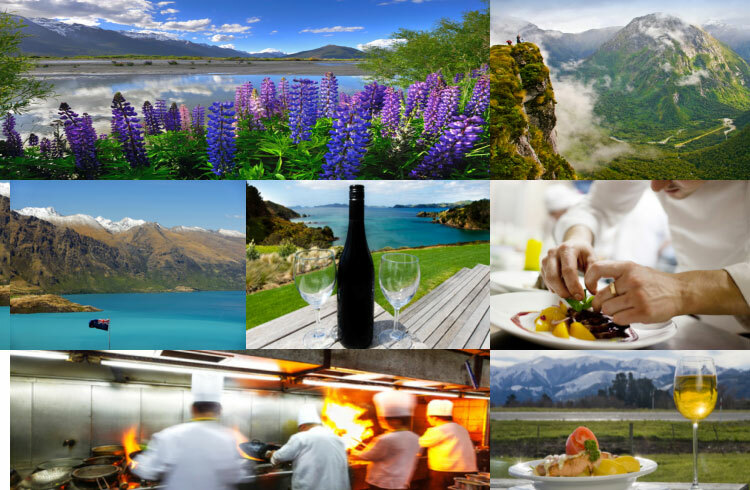 Travel by air to Christchurch to explore the South Island and enjoy hands-on cooking classes of specialty items such as Canterbury lamb and Cervena. As with all of our food and wine journeys you can expect luxury accommodations and comfortable transfers to all of our locations. This and more awaits you on this unique remote culinary adventure.